At Reiter Roofing, Inc., our contractors have been professionally installing and repairing roofs in the Philadelphia area for over 20 years. 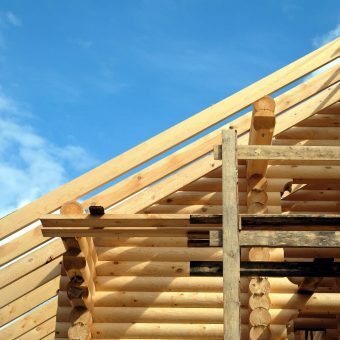 There’s no better way to protect your home than by keeping a good roof over your head. At Reiter Roofing, Inc., our contractors have been professionally installing and repairing roofs in the Philadelphia area for over 20 years. 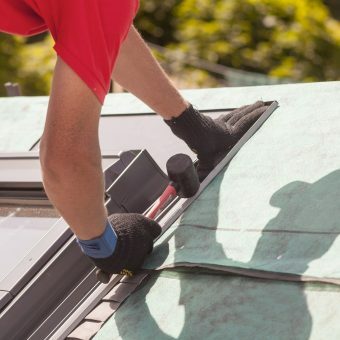 A correctly installed roofing system will keep out wind and water that might damage both the outside of your home and your precious valuables inside. Save your home now from costly roof repairs later – Call us today to schedule a free roof inspection. 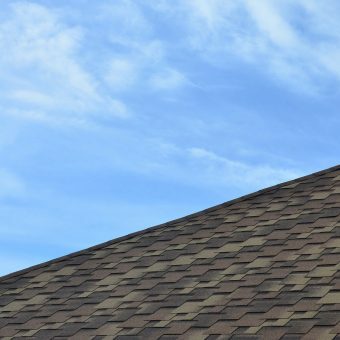 Because each roof provides different challenges; from the type of roof, the pitch of the roof, type of shingles, the drainage system and access to the building, we provide an honest on-site inspection and true estimate of your roof repair needs. Remember our roofing company is licensed and insured and we always stand behind our work – we guarantee affordable solutions delivered by trained technicians. Row homes are an attractive option for savvy homeowners looking for value and avoiding a strata. They can be described as a series of houses connected by common sidewalls and forming a continuous group. 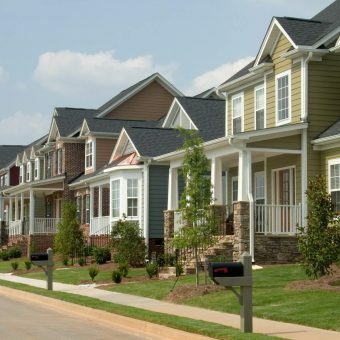 Reiter Roofing knows that Row homes are attractive to buyers who want the autonomy of single, family dwellings without the unreachable price tag and that is what we’re here for! Reiter Roofing’s most frequently asked about Rubber Roof is ideal for use over low-sloping or flat roofs because it is durable, pliable, and waterproof. Whether they are made from synthetic rubber polymers or are made from plastic polymers, rubber roofs are designed to go in places where asphalt shingles don’t perform well and we install them to last! The Slope Roof, also known as the Pitch is typically divided into two primary categories, steep slope roofing which is also referred to as “residential roofing” and low slope roofing is often times synonymous with “commercial roofing”. Reiter Roofing are the professionals you need when it comes to carefully installing anyone of the desired structures to suit your needs. Learn more about our services. Call or complete the form below and we will reply within 24 hours and often the same day.